Lake Grande, the most anticipated development in 2016 by MCL, is going to launch by another few months time from now. 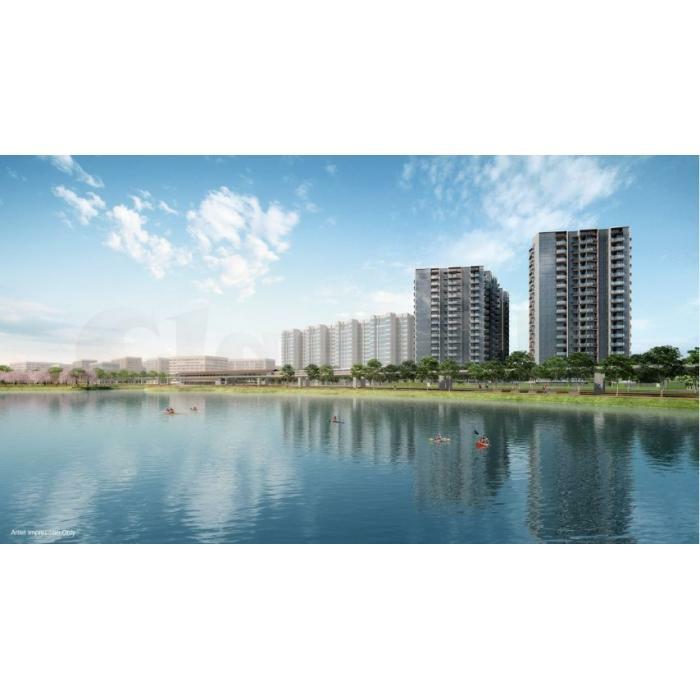 Located at Lakeside, The Lakeside Precinct, together with Jurong Gateway Precinct form the 350ha Jurong Lake District in Singapore. Jurong area is under transformation, Lake Grande Condo at Jurong West will definitely be blessed due to a shortage of new launches in Jurong and especially with the new commercial developments shaping up in Jurong Gateway which is a part of the Jurong Lake District Master Plan, huge turnout from interested parties will be expected for the Lake Grande Jurong West.